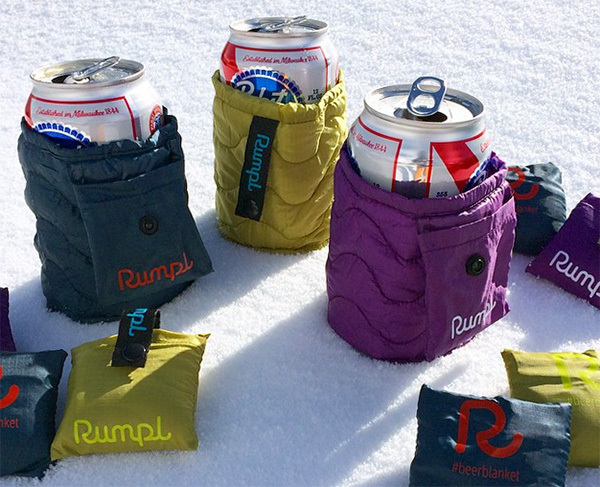 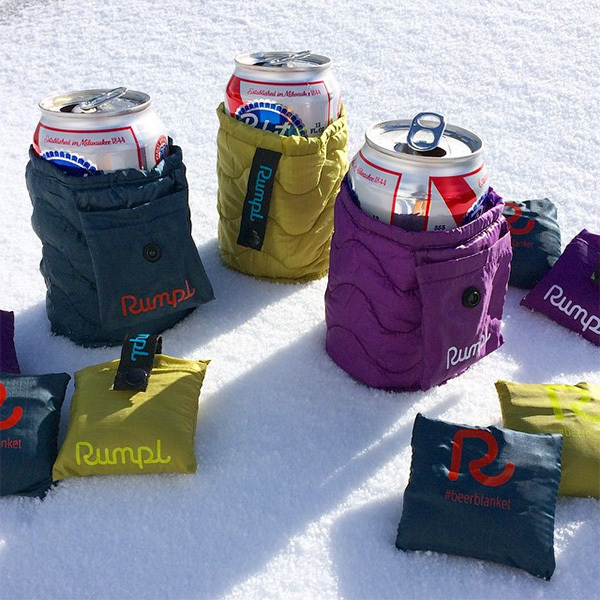 How cute are these puffy little Beer Blankets? 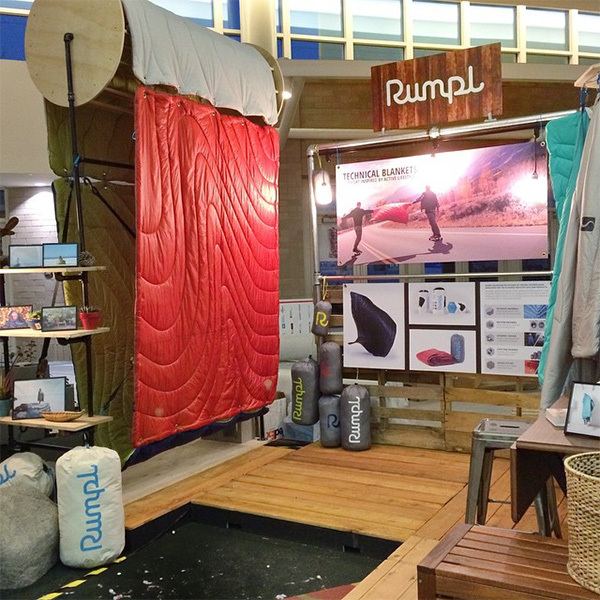 How fun is their Rumpl Roller at their OR Booth? 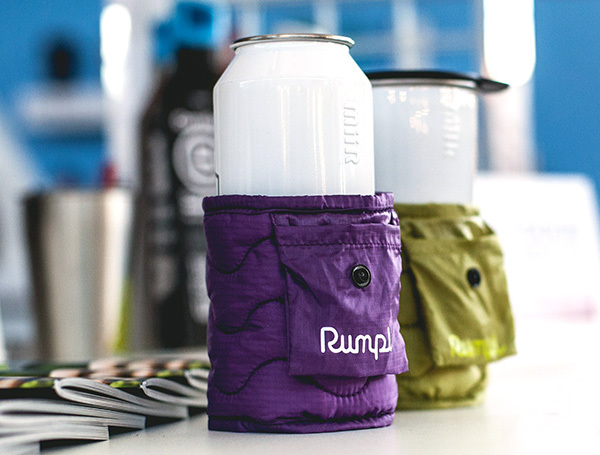 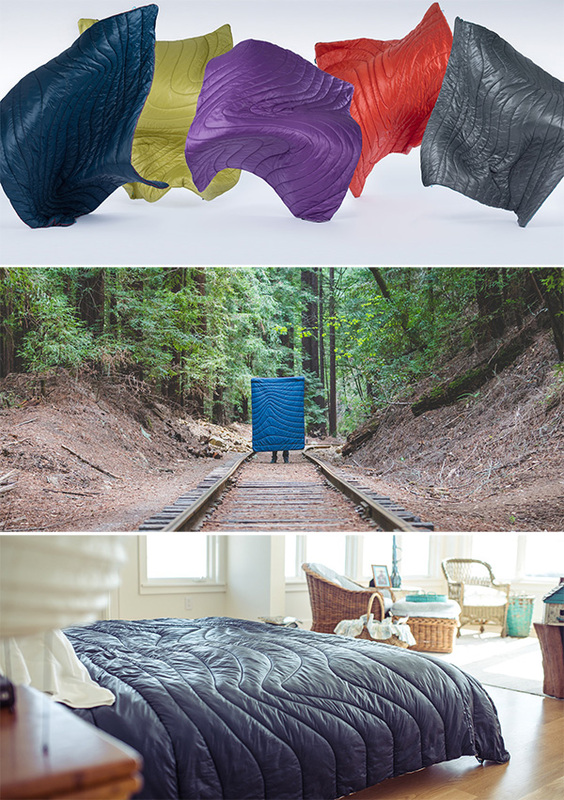 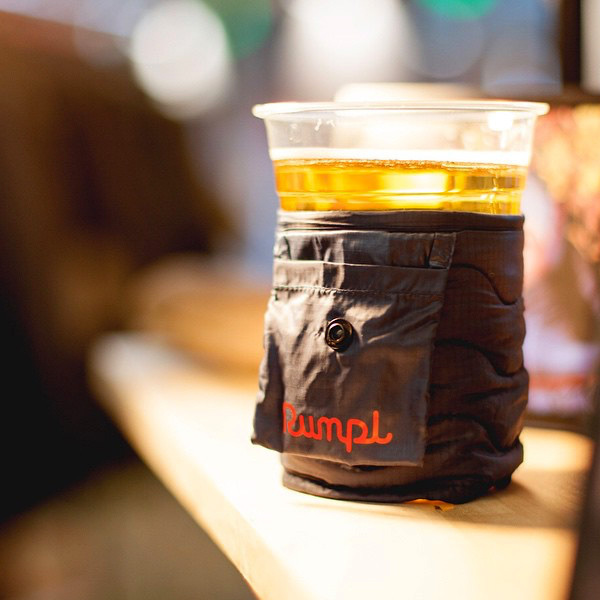 As for Rumpl - they are ready for inside/outside and anything else you can think of… It could be the perfect blanket for our NOTFZJ80 Overlanding Adventures in the rooftop tent, on the beach, and even for the bed when we get back home! 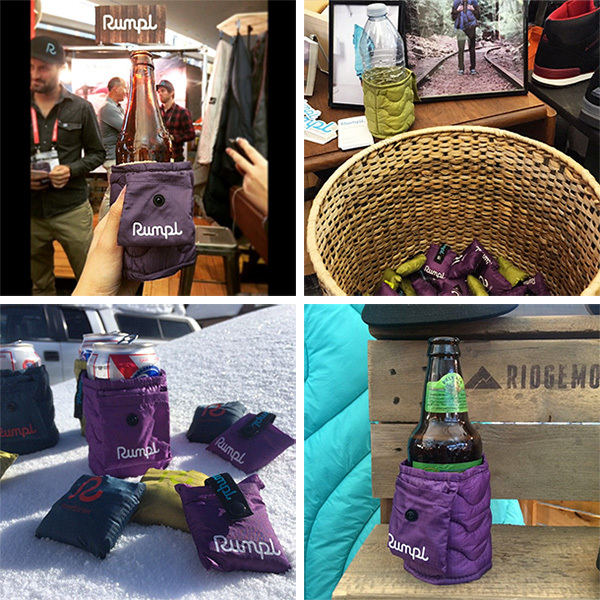 … and here’s a video about what they’re about!